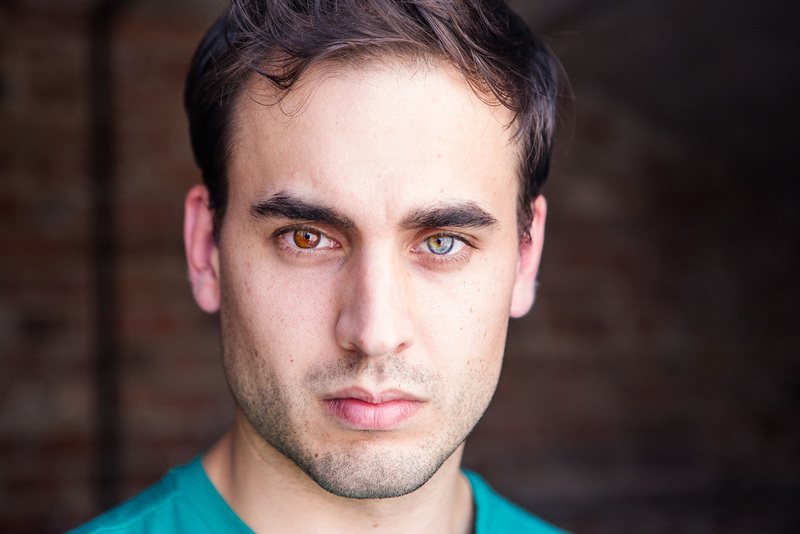 Douglas is playing the role of Andrej in Once at the John Engeman Theatre through March 4th. In Concert at Rockwood Music Hall Stage 3 November 20th at 8:30 pm. More coming soon. This summer Douglas joined the cast of SeaWife in residence at the White Heron theatre on Nantucket. 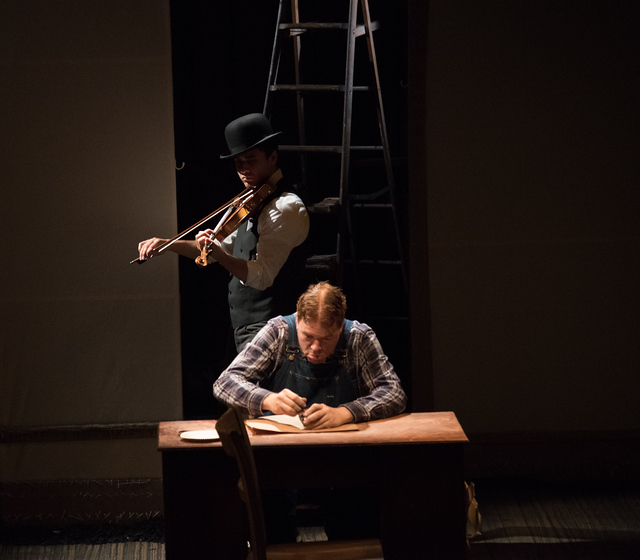 In May Douglas portrayed John Hartford in the world premiere of Chuck Mee's play Soot and Spit at The New Ohio Theatre, directed by Kim Weild. On April 10th at 7pm The Drama League's Rough Draft Workshop series will present choreographed selections from Douglas' new musical as developed by Jennifer Jancuska + The BringAbout. Tickets are available through The Drama League's ticketing website. Douglas was proud to help lead The Ghostlight Project vigil on January 19th 2016 in front of the New Ohio Theatre on Christopher Street with fellow members of the Theatre community. 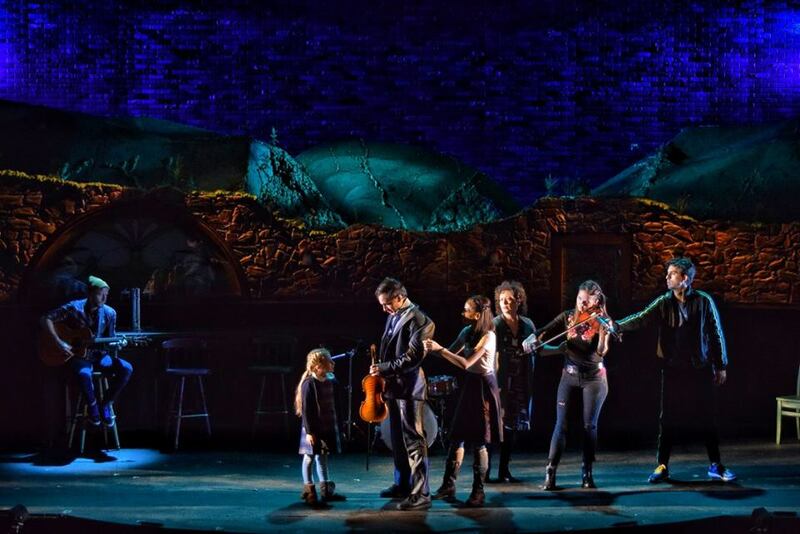 Douglas was proud to produce and perform in composer and friend Chris Rayis' 54 Below Debut. Douglas is a founding member of the new Musical Theatre/Bluegrass band: The Playbillies. Douglas will be playing fiddle, mandolin and guitar in the onstage pit band for Roundabout's production of The Robber Bridegroom. Directed by Alex Timbers and starring Stephen Pasquale. Douglas performed with Kathleen Monteleone in her Debut solo show at Joe's Pub on January 4th. Here he is performing with Kathleen, Laura Osnes, Max Crumm and Austin Miller. Back in September Douglas performed Songs from SeaWife with the Lobbyists at Joe's Pub. Douglas recently returned to NYC from Louisville, KY where he played The Fiddler in Actor's Theatre of Louisville's production of A Christmas Carol. 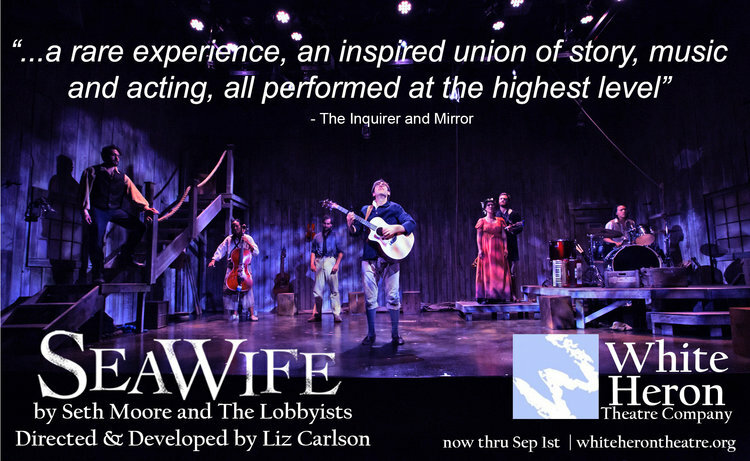 This Summer saw the Off-Broadway premier of SeaWife at the South Stret Seaport. "...charming...enchanting...impressive...SeaWife creates a lovely balance of music and stagecraft that provides a most unique spectacle." 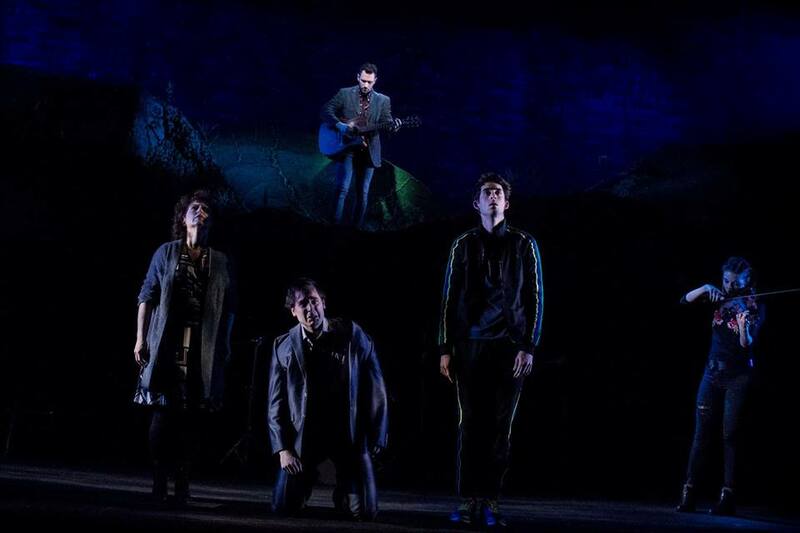 it’s a testament to the power of theatrical collaboration." 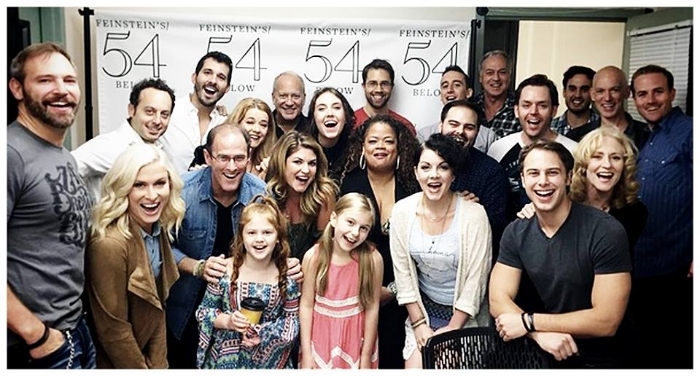 Douglas performed last October playing fiddle for Broadway Does Country at 54 Below. Check out the videos here. On December the 1st, 2014 Douglas appeared as Max the Violinist in Roundabout's gala benefit reading of Merton of the Movies starring JimParsons, Scott Ellis directing. Check it out here.